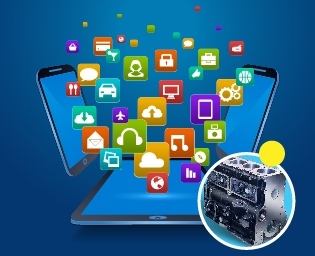 Client is a one of the leading diesel engine rebuilders in Australia, with more than 3 decades of experience by covering with wide variety of makes and models. Their products are the obvious first choice for consumers when it comes to servicing, rebuilding, engine machining, complete new engines and genuine spare parts. They maintain a huge stock for comprehensive range of diesel motors, components available at all times and their team is comprised of most talented professionals in the industry.